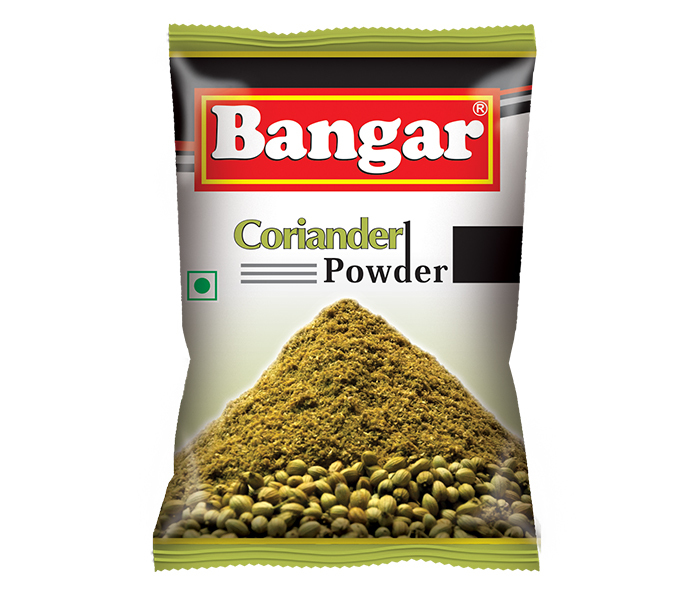 Coriander is an important spice crop having a prime position in flavouring food. It is a native of Mediterranean and commercially produced in India. Coriander is a tropical crop. Its widely used to give indian curries its distinct curry flavour. Coriander is mainly used for taste.